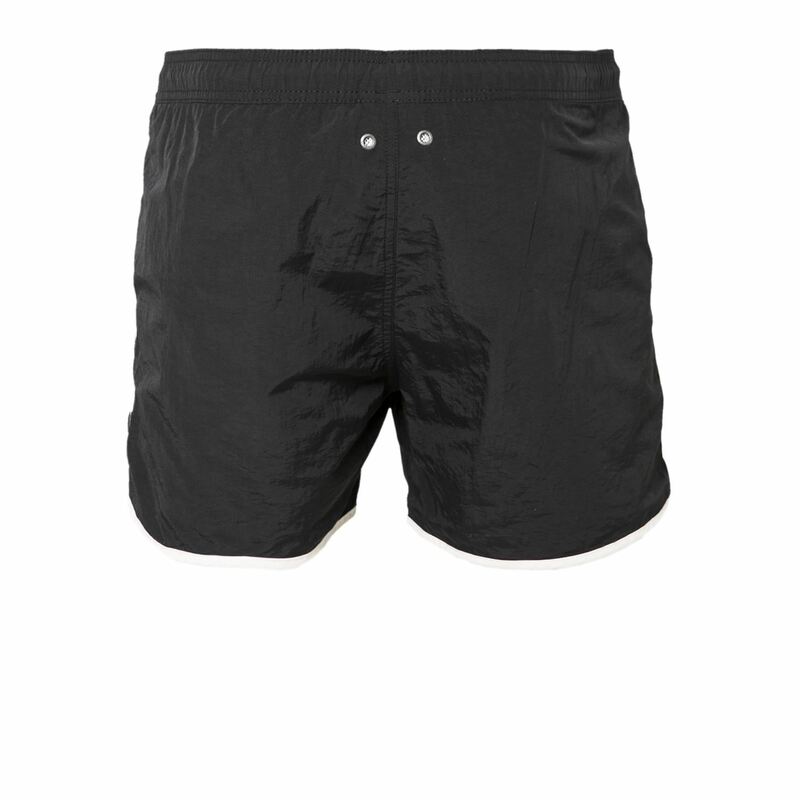 These swimming shorts for men are an item from the Brunotti Spring/Summer 2018 collection. 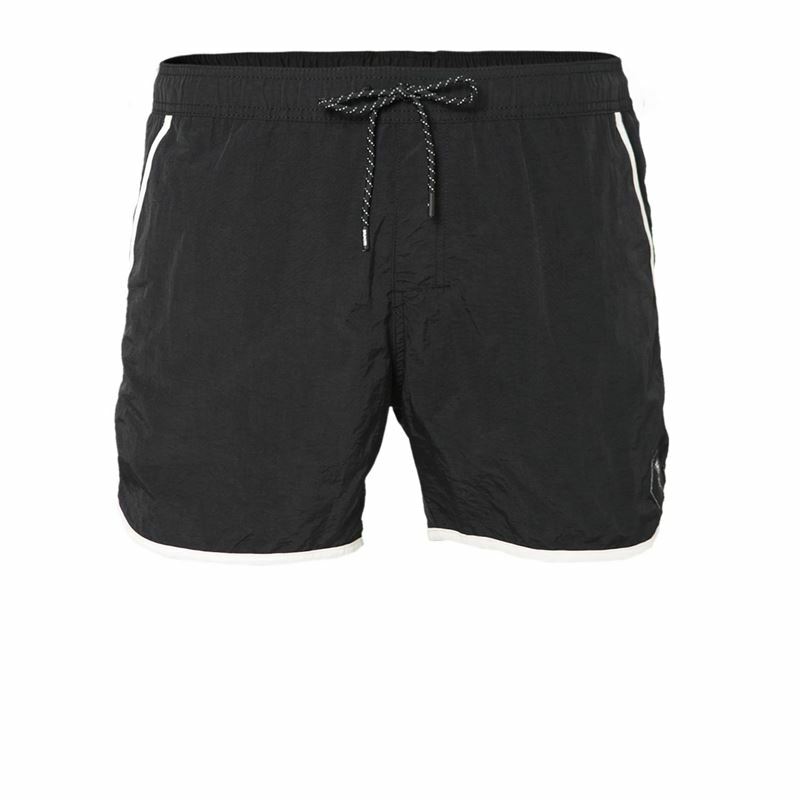 The white hem adds a bit extra to these solid-coloured swimming trunks. Thanks to the mesh lining in the pockets, the water can flow out easily after you've been swimming. 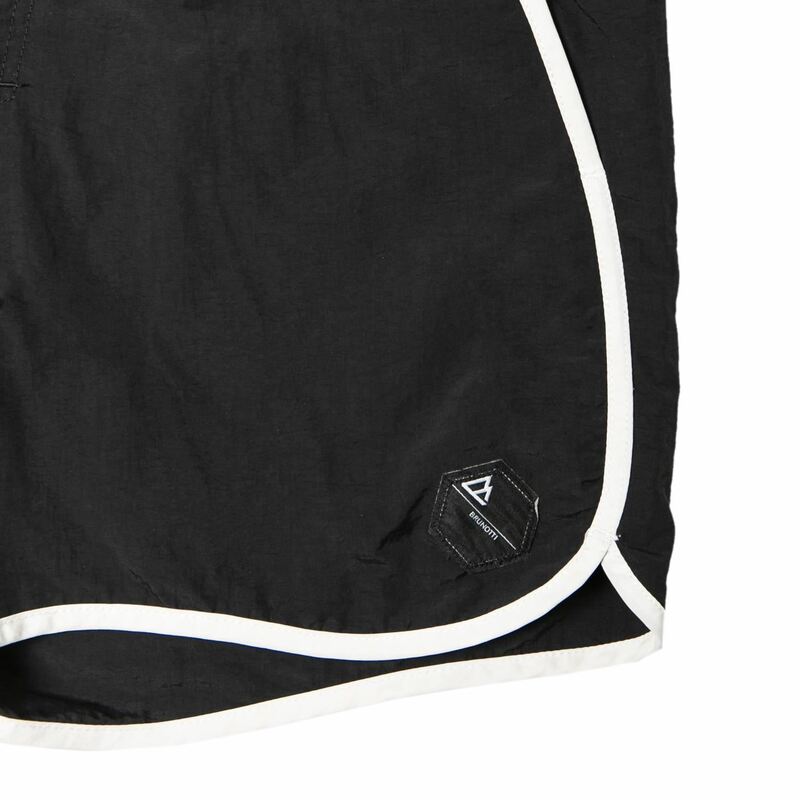 The solid-coloured shorts are easy to combine with a T-shirt. Are you ready for summer?